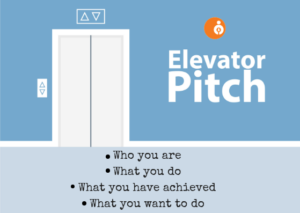 The phrase ‘elevator pitch’ doesn’t necessarily mean you have to say it in an elevator: it acts as the time frame you have to summarise yourself, your experiences/skills and your goals/aspirations in a concise, direct manner, leaving your listener thinking ‘wow’. 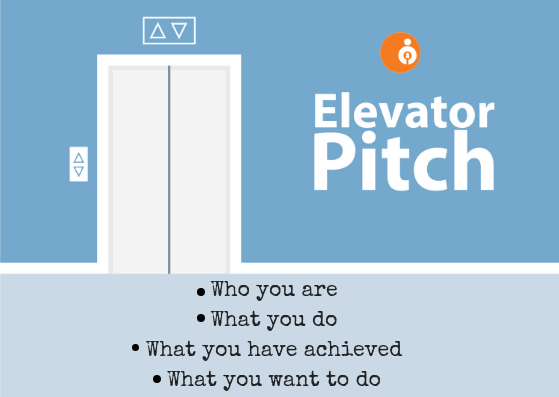 You can use your elevator pitch at a job interview, networking event, meetings or when you are doing some business development. 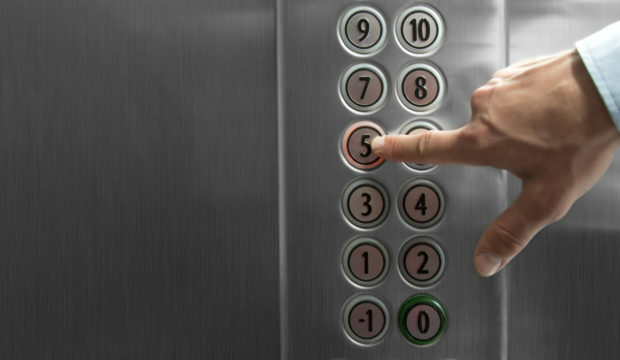 The time frame you have is ideally under one minute to put this across, or 4/5 sentences, which is the average time you would take in an elevator. What makes you unique? This is the time to discuss your unique selling point and what differentiates you from others. What is your area of specialty? How does your expertise shine more than anyone else? Tell them about your biggest achievement in relation to your specialty. Did you hold a successful event on the most effective ways to market a new product? Did you implement a new system which has benefited your company with a significant impact? Can you understand and code multiple programming platforms, making you a huge attribute to any company? So, you’ve briefly spoken about who you are and what you’ve done, now tell them what’s next for you. What do you want to do now? In a short sentence, express your drive and determination about your ambitions. 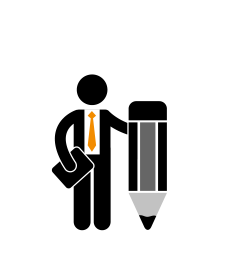 “Hi, nice to meet you, I am John Smith and I am a Software Developer with 7 years experience working specifically in the .Net framework. I have just developed, designed and implemented a new software for ABC Group, streamlining their payroll process and saving the company $40k from bringing this in externally. Lastly, remember the spotlight is on you so be confident, be aware of your body language, facial expressions and don’t forget to smile!